Jeff Merkel is a licensed registered contractor familiar with all phases of construction. No job is too small! Free professional quotes with timely services. 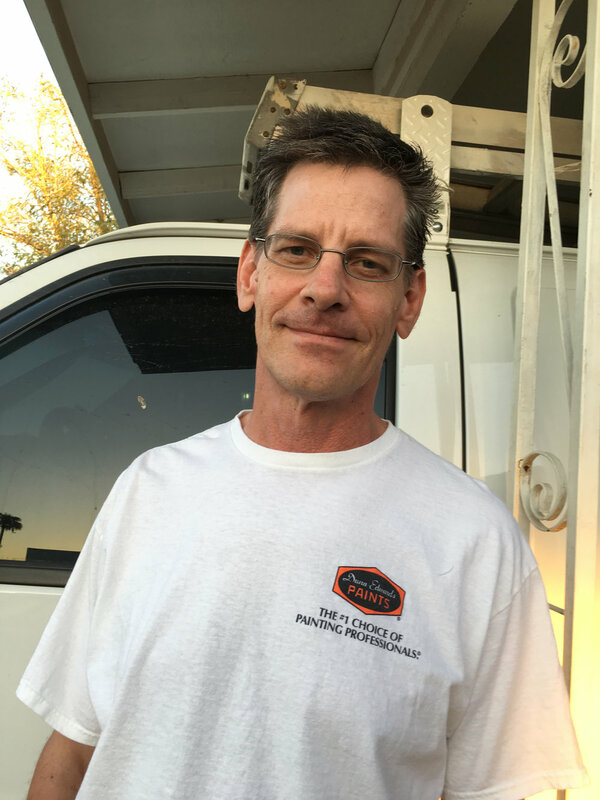 With over 30 years experience Jeff and his team specialize in Bathroom Renovations, Exterior Painting, Interior Painting, Painting, and Drywall Repair. Quality is never an accident, it is always the result of high intention, sincere efforts, intelligent direction, and skillful execution. It represents the wise choice of many alternatives. Our Service area includes: Apache Junction, Mesa, Gilbert, Chandler, Phoenix, Scottsdale, Fountain Hills, Tempe, Queen Creek and Sun Lakes.